Are Alco-Pop products gluten free? Do any of Alco-Pop products’ contain nuts? No, all of our products are nut free. Are Alco-Pop products suitable for Vegetarians and Vegans? Yes, all of our products are vegetarian and vegan friendly. What age limit is there to eating these sweets? There is no age restriction to who can have these sweets. We recommend 4+ simply due to the sweets being a choking hazard for very young children. In regards to the alcohol, the products are heated to over 240° so while they taste absolutely amazing and alike the drink itself. The alcohol added to the mix is evaporated so the final product has a 0% APV. Does this also mean pregnant ladies can have them? 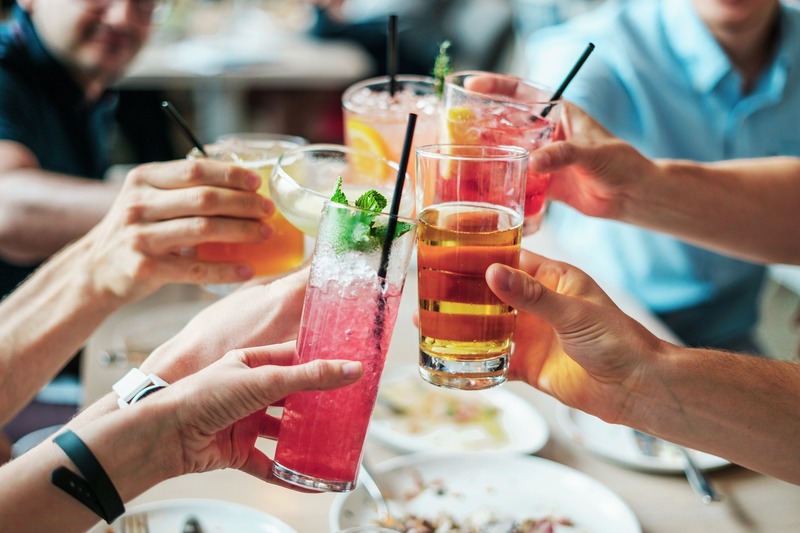 Absolutely, pregnant women are deprived of their alcohol for 9 whole months – this is a solution to still taste the alcohol but not actually be affecting the baby at all. 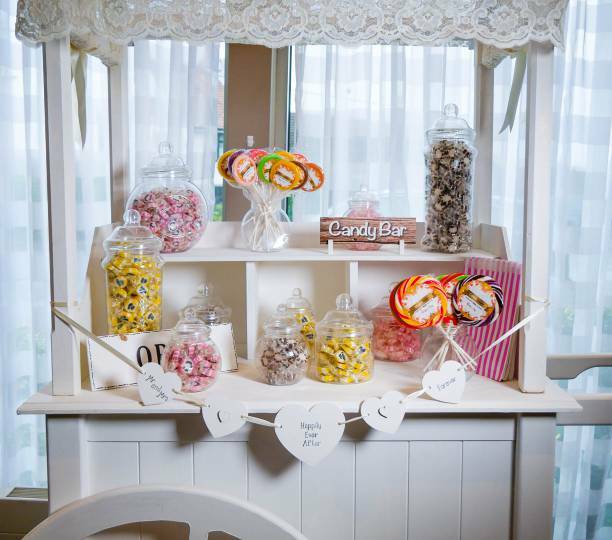 We also cater for Baby Showers! Can I still legally drive after eating these sweets? Yes, while you taste the alcohol these sweets have a 0% APV. 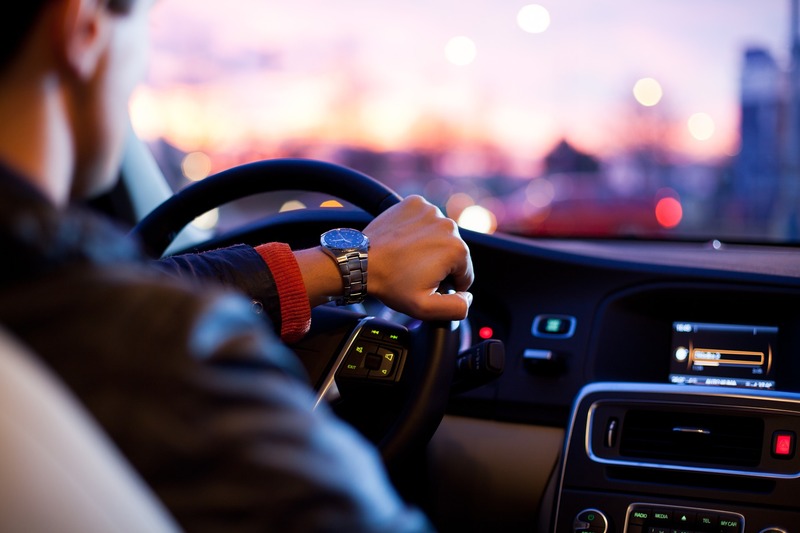 This just means those unlucky designated drivers at your night out can also join in the fun and still taste their favourite drinks before driving the actual drunk people home safely. What are the main ingredients to these products? Ok so we can’t hide the fact that everyone’s favourite ingredient of all times is in this sweet treat: yes it’s called Sugar! 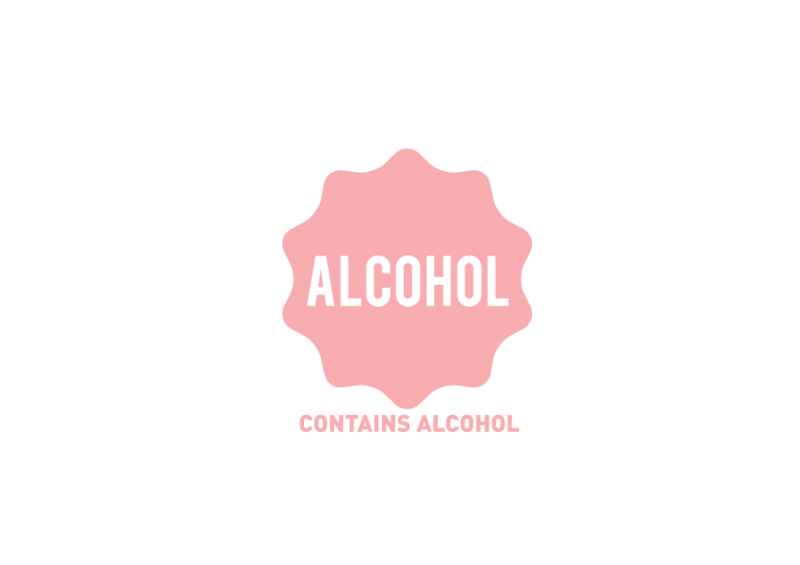 But they also contain Glucose Syrup, Water, Malic Acid, Alcohol, Flavouring and Colours. Can I have these products when I am diabetic? The main ingredient in these products is sugar, so please consult your doctor first. What special products do you have available for weddings? 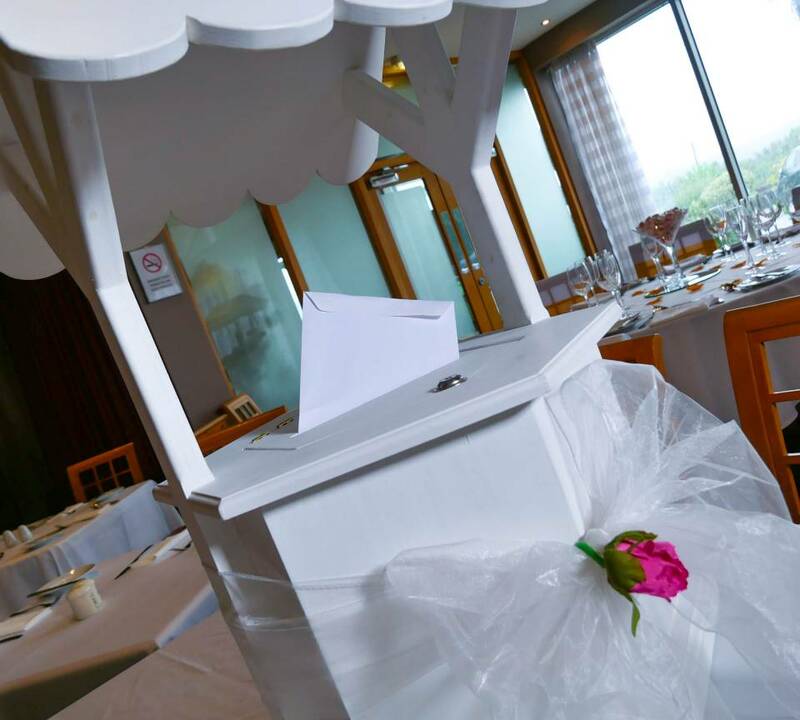 Alco-Pop have a range of hire items including, Candy Cart, Ferris Wheel and Wishing Well Letter Box. 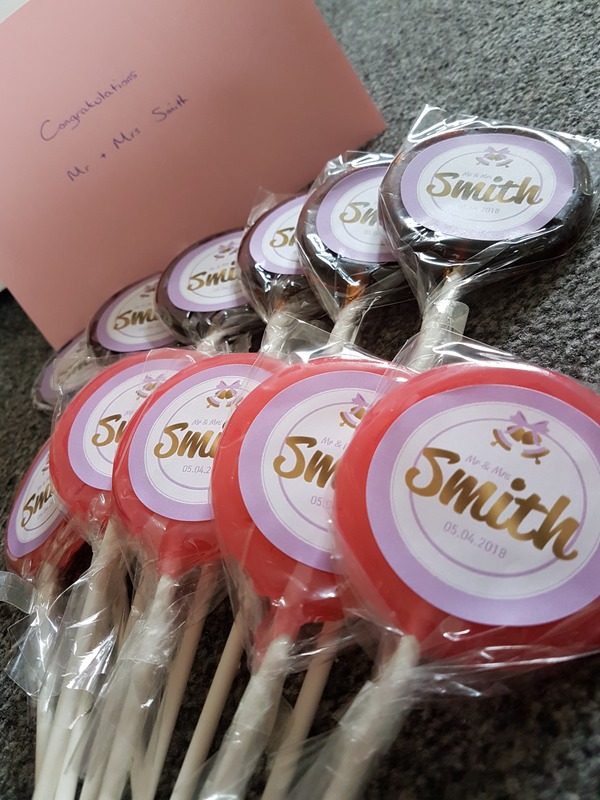 We also have a range of 7 different wedding labels for our products including jars & lollies for you to personalise your own as wedding favours & treats. Will you be getting more flavours? What are your delivery options & charges? What is the use by date on the sweets? From manufacturing the sweets have a recommended 18 month life span. To find out the exact best before date, take a look at the bottom of the product’s description on each product page. What is the difference between a best before date and a sell by date? A best before date, which is what our product have, is a recommended date showing the length of time a food will be at its best quality. After this date the food is still edible and usually will taste the same, in the case of candy the texture could become slightly chewier. However a use by date states the time up to which the food is safe to eat, therefore stores cannot sell out of date items and it is not recommended to eat them at all. Do you ever put the items on sale? Throughout the year Alco-Pop will have various sales on – don’t miss out - to receive emails alerting you of special offers please visit www.alco-pop.co.uk and click on ‘Log In’ at the top right, then at the bottom of the pop-up click ‘Register’ to create an account. 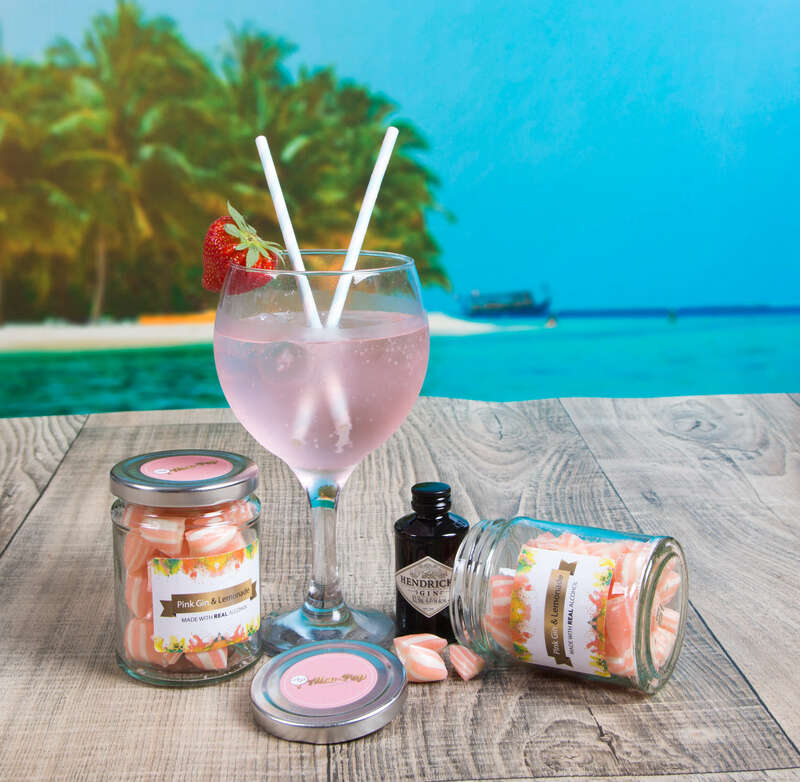 One product we cannot keep on our shelf is our amazing Pink Gin & Lemonade Humbugs! Check them out for yourself, while they're still available! Where else can I buy these products from? I’m worried about purchasing an item as I’m not sure what to expect, what is your return policy? You can take a look at our full delivery and return policy here. If you have any other questions which have been missed please let us know below in the comments.